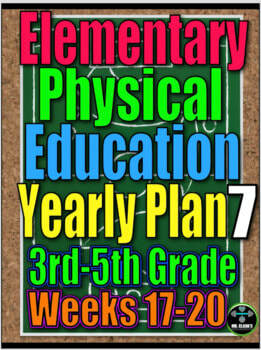 Brand-New Yearly Plan is Ready Now! 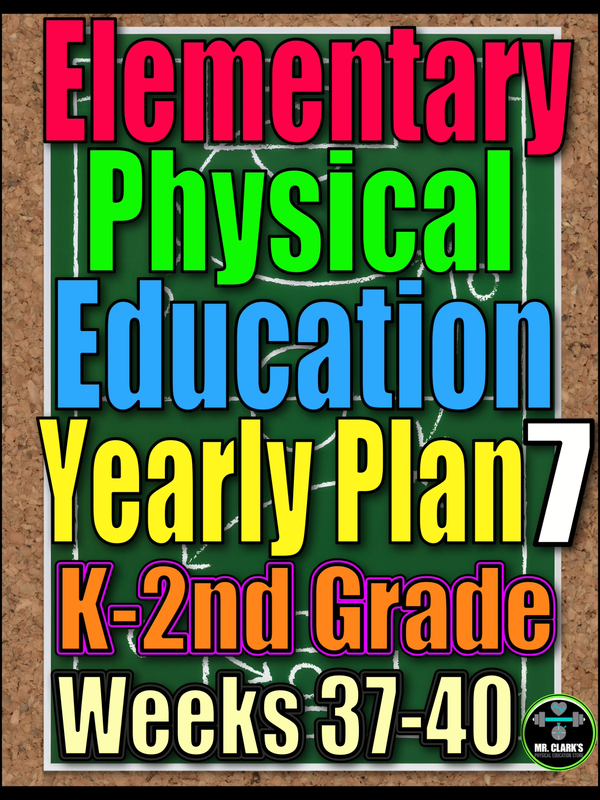 A newly innovative Elementary PE Yearly Plan with fresh activities, new bonus resources, and even more top-notch PE-action! 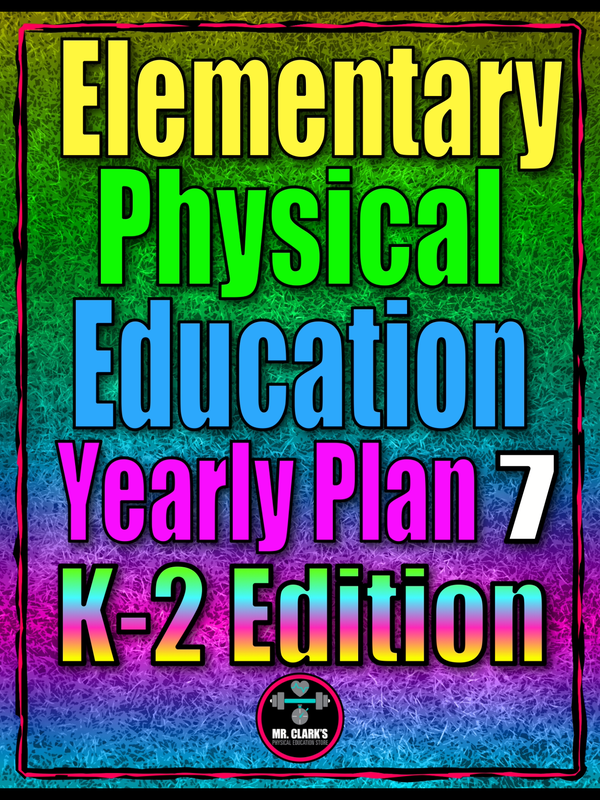 Feed some of your craving while you wait for a Brand-New Mr. Clark's Yearly Plan to be completed sometime in 2019! 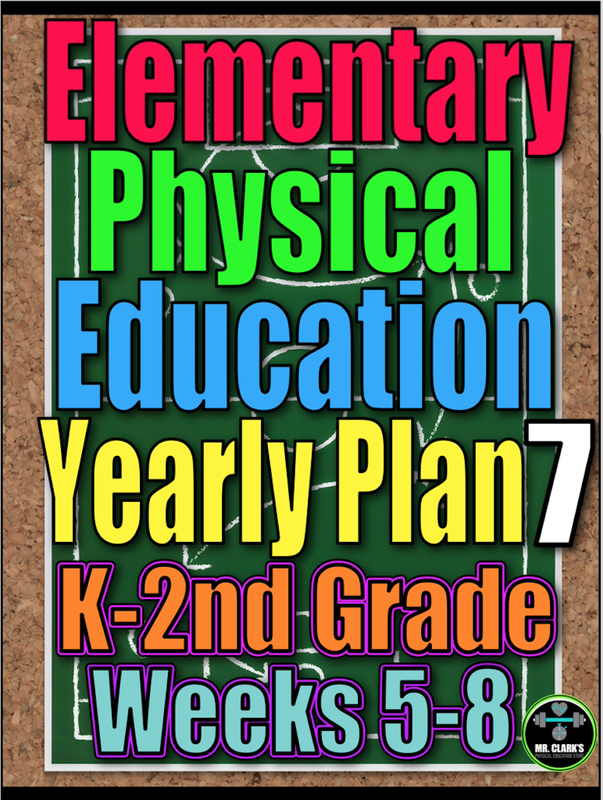 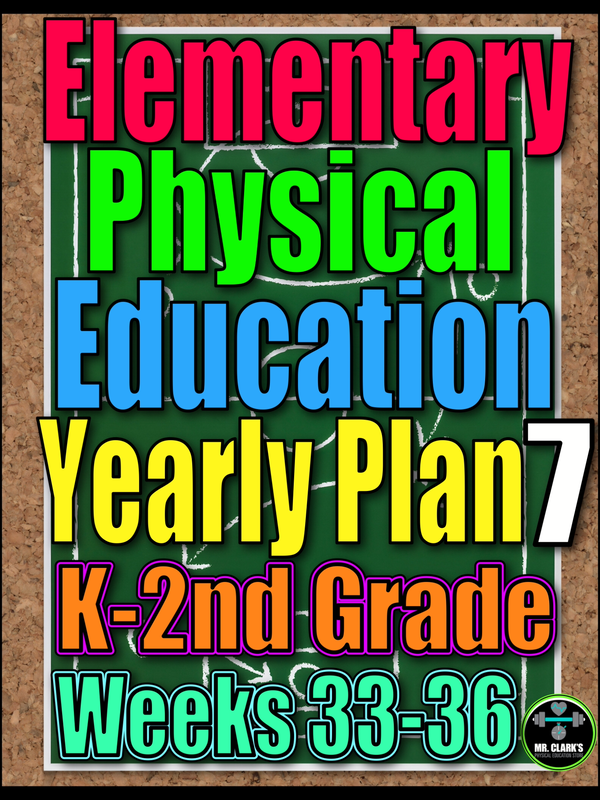 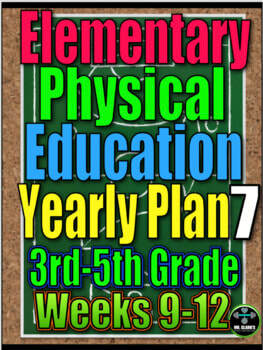 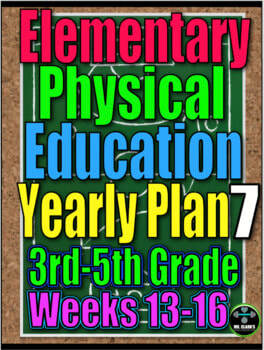 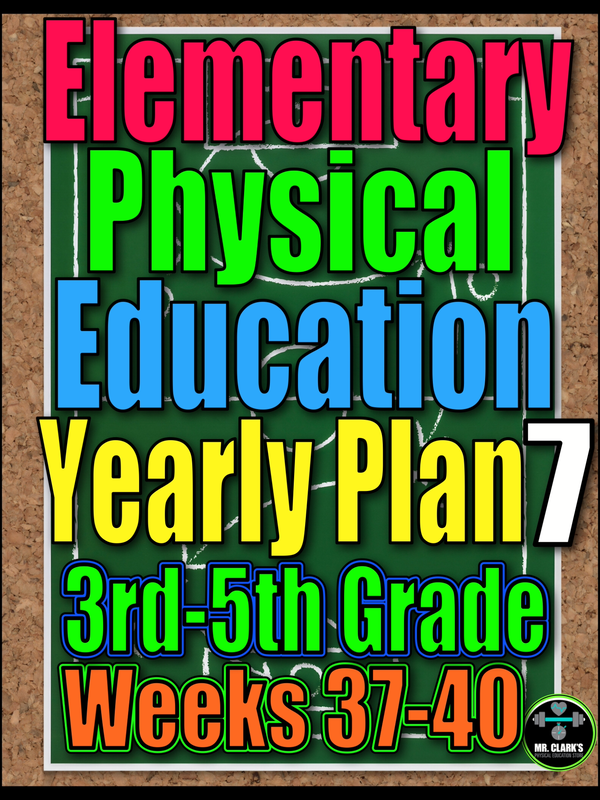 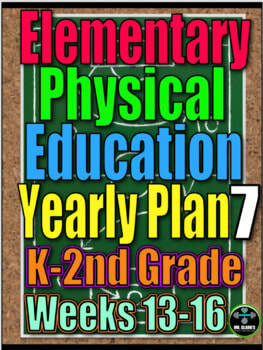 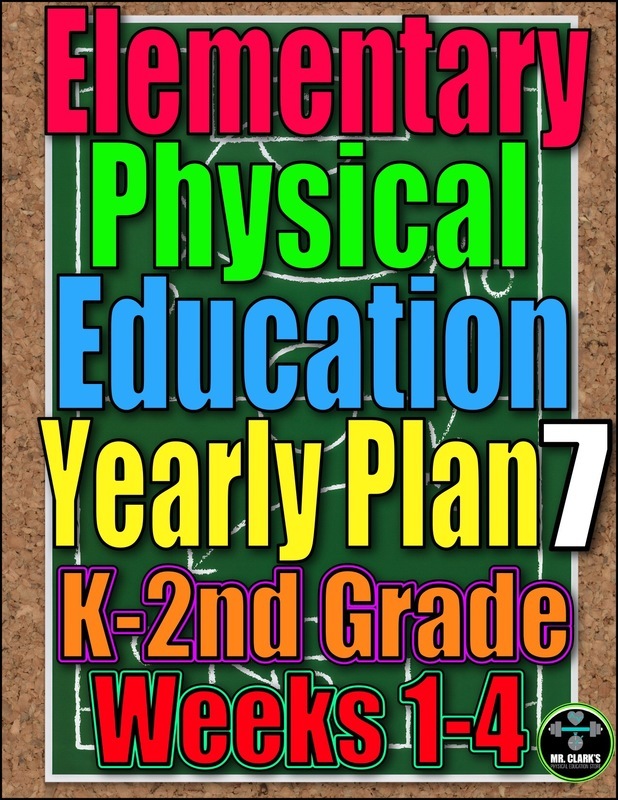 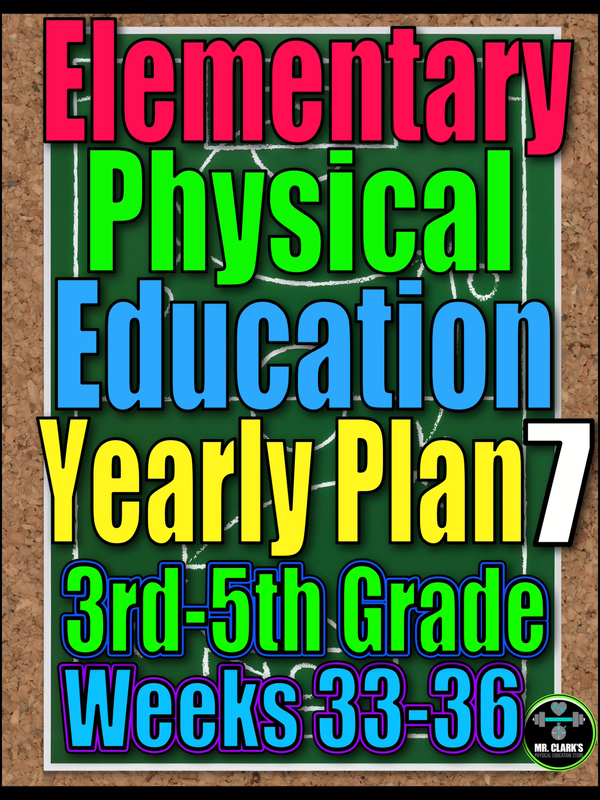 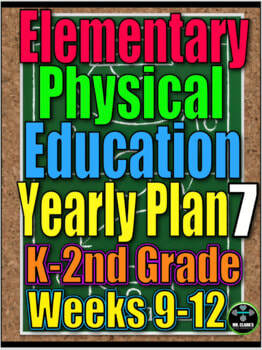 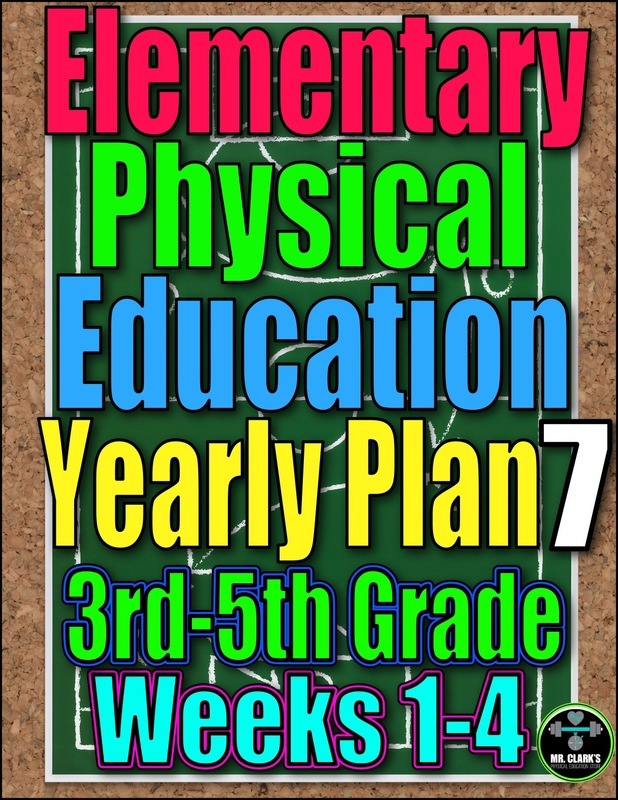 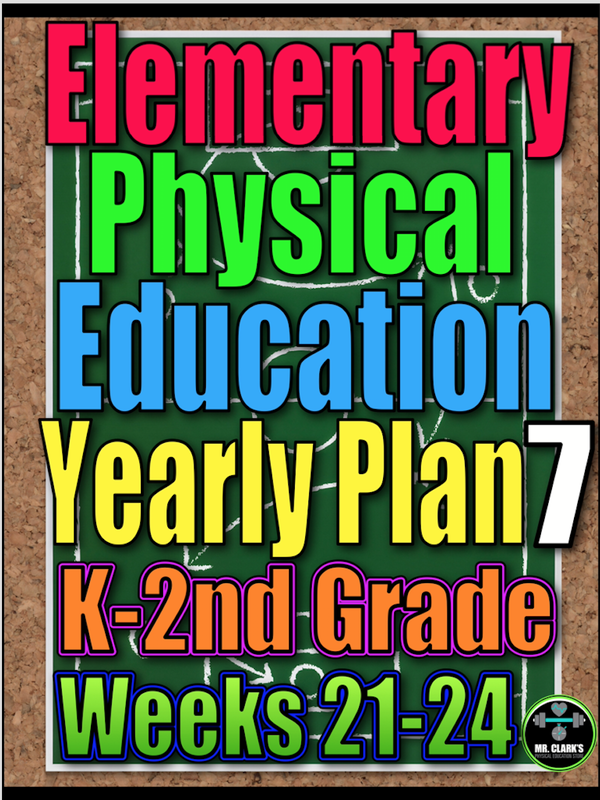 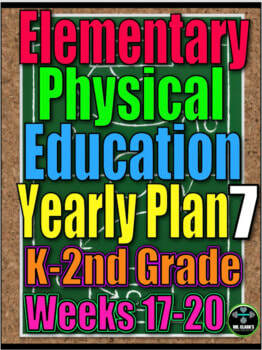 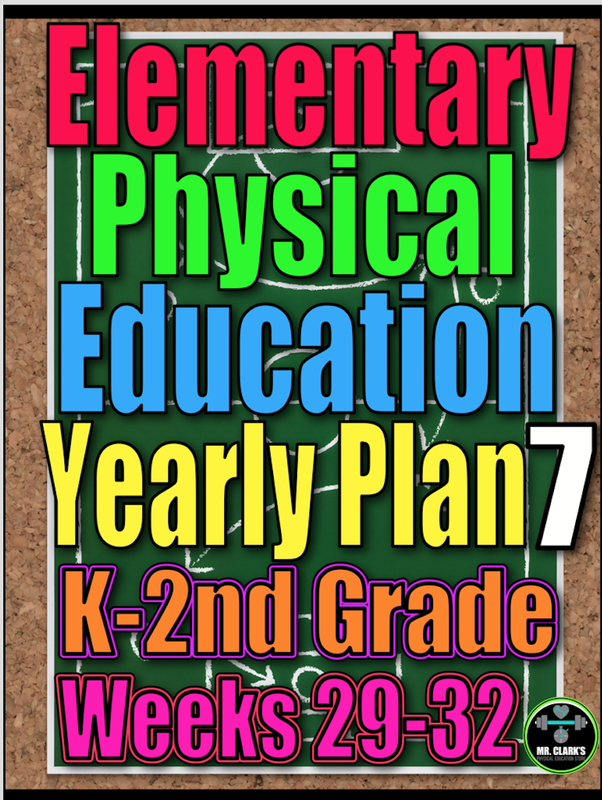 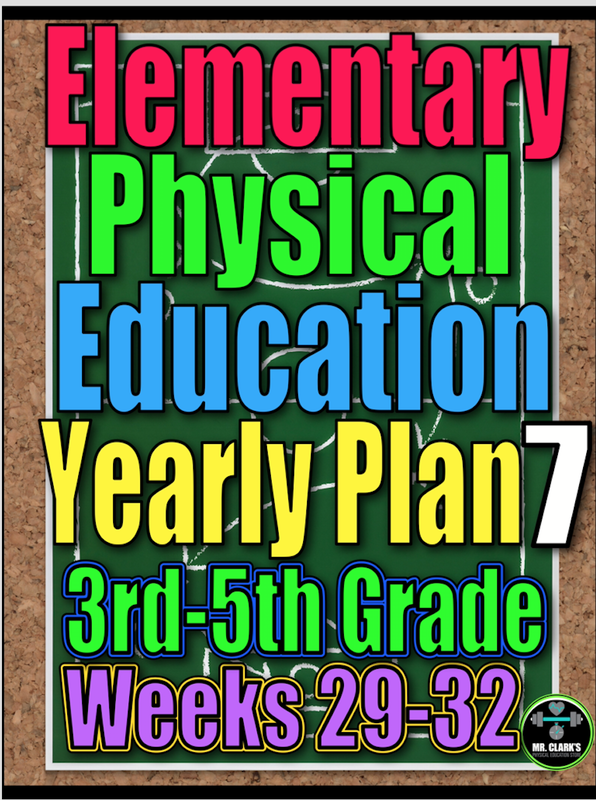 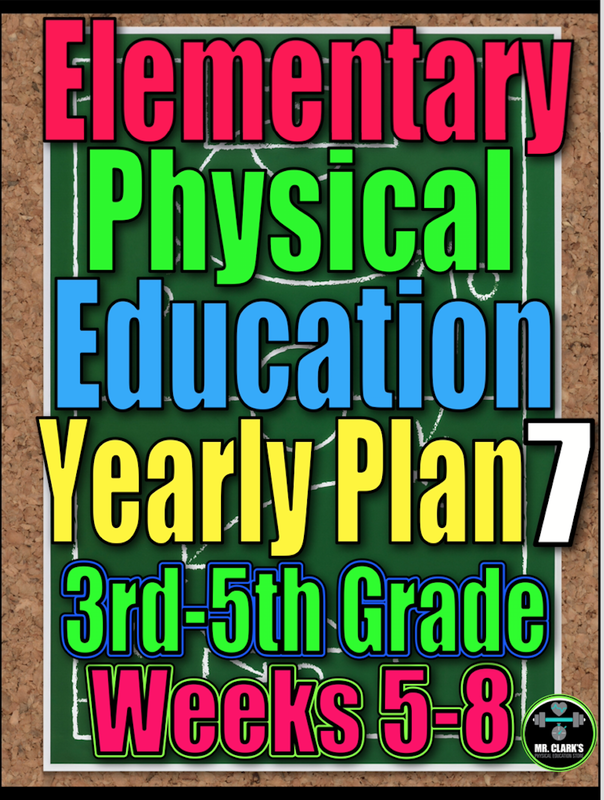 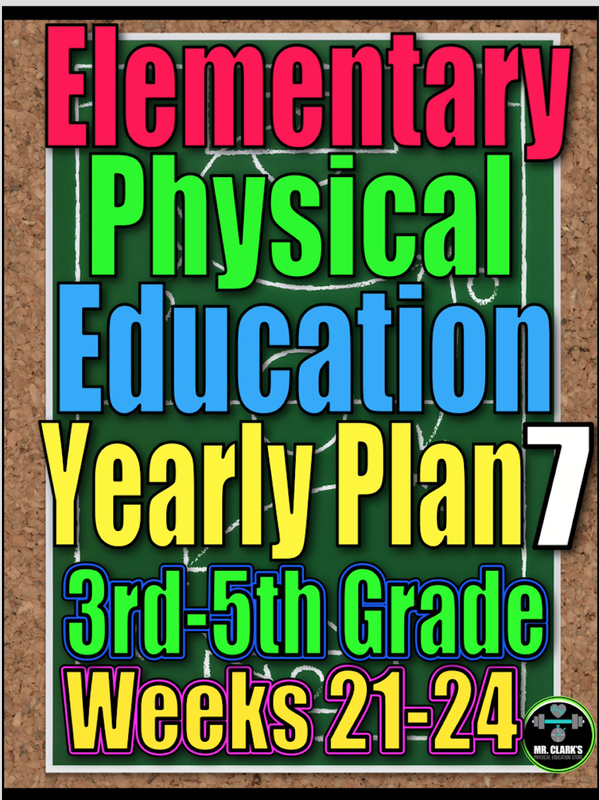 This Yearly Plan 7 comes filled with completely new activities and ideas from any other of my PE Lesson Plans with surprise bonus resources. 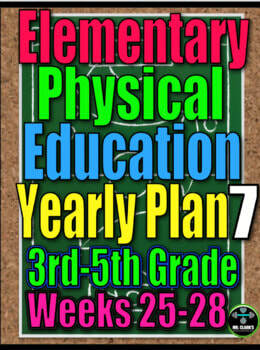 Use them as blueprints, pick and choose what you like from them, or follow them step-by-step and save time and energy! 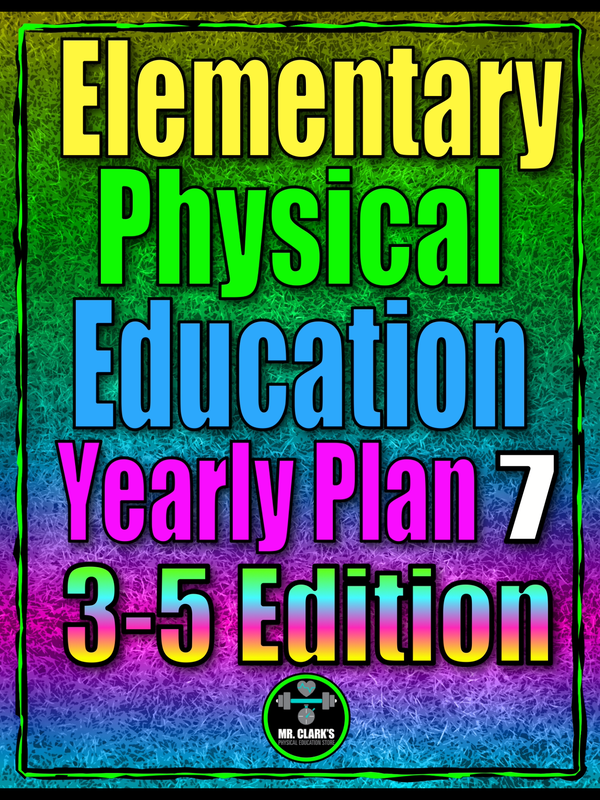 Save $$$ on any of my Complete Yearly Plans!